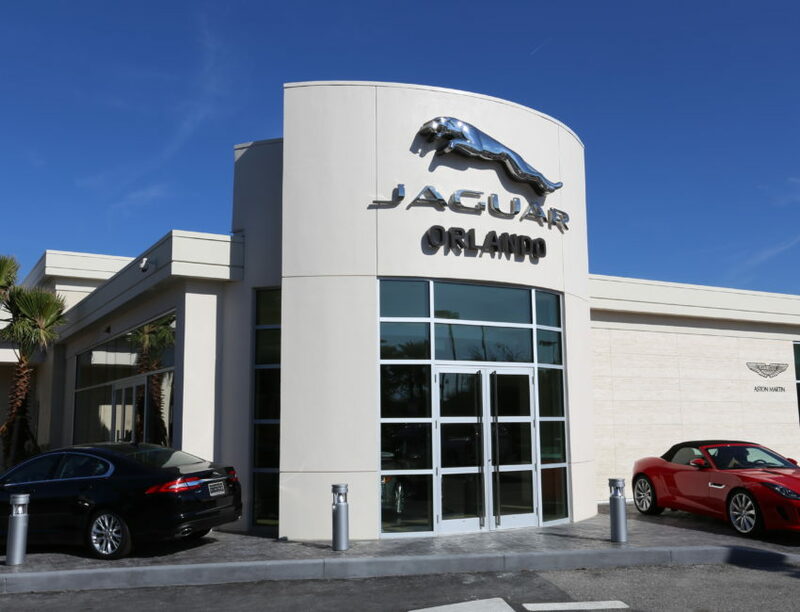 Jaguar of Orlando – Spring Engineering, Inc.
SEI was commissioned by AMSI to complete the Jaguar of Orlando project, which consisted of a complete interior remodel of the existing service department to convert it into new showroom space totaling 4,023 S.F. 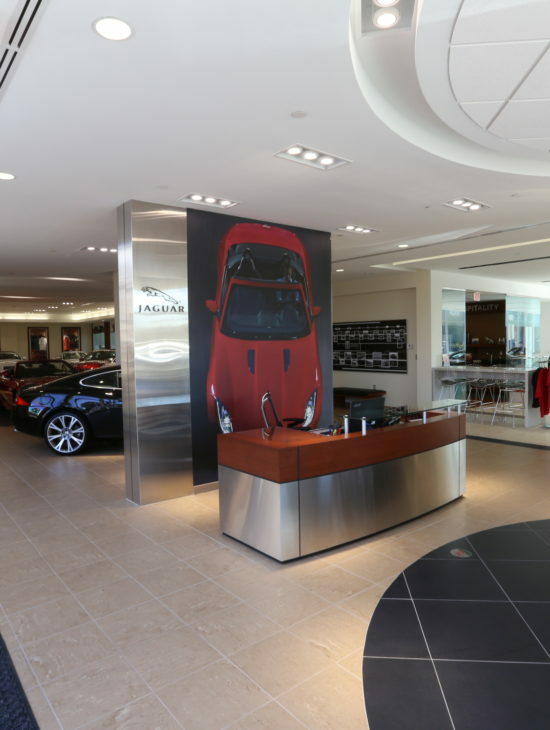 The existing covered service drive was also enclosed and converted into new showroom space totaling 1,100 S.F. In addition to the remodel work, a new 11,847 S.F. 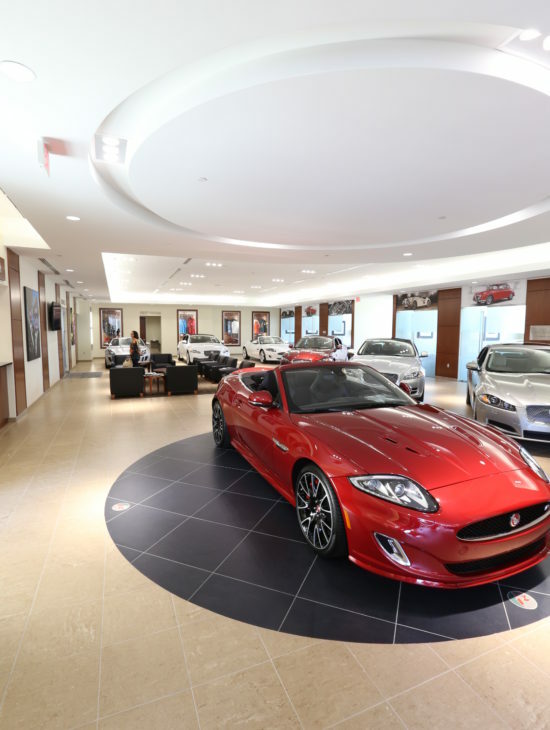 addition was built which consisted of a new service and parts department, service drive and office space. This project also involved the construction of a new single level parking deck.